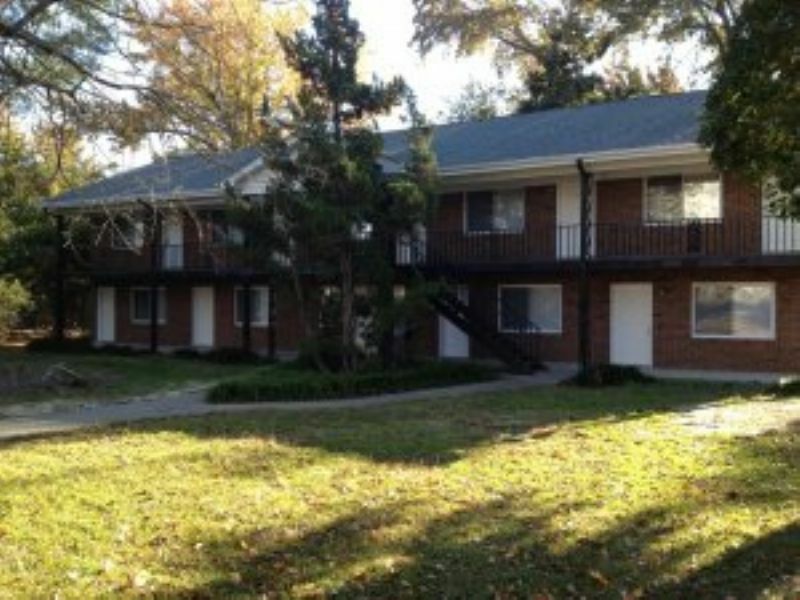 Residential Rental Listing 1 bed 1 bath in Greenville, NC. Do you love ECU football? 1 bedroom 1 bath upstairs apartment overlooking Dowdy-Ficklin Stadium. This ECU student complex is located behind College Hill Drive and is also centrally located to dining and shopping. Amenities include water and sewer and will be available to view February 15, 2019. No Pets Allowed.